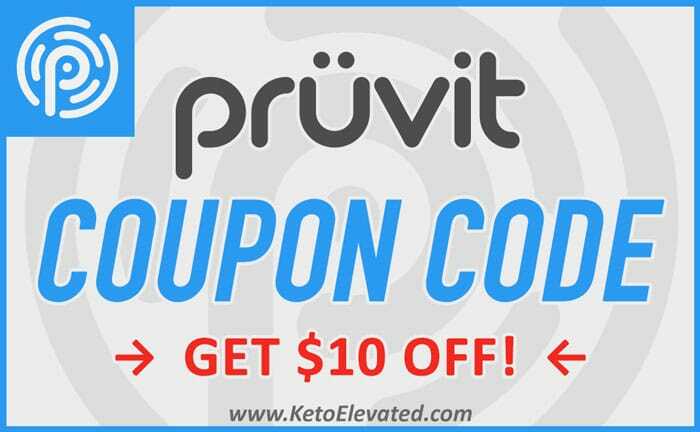 Pruvit first announced KETO//OS MAX Purple Reign at the company’s EPIK event last month in Boca Raton, Florida. And as of today, the new grape flavor is now available to purchase via the Pruvit Online Store. In addition to its pure therapeutic ketones (beta hydroxybutyrate), MAX Purple Reign is part of the new proprietary formula that contains ac-11® (DNA Repair), and essential B Vitamins. It comes in both charged (caffeine), and caffeine-free versions. To get your hands on the the MAX Purple Reign, head on over to the Pruvit Online Store, and start enjoying the benefits of taking ketones!